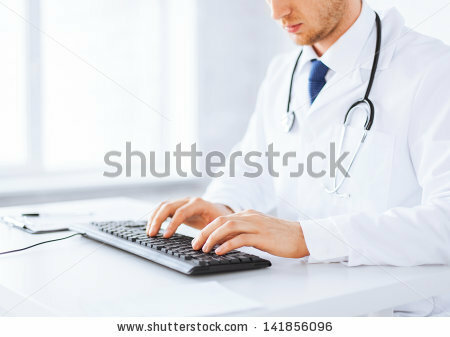 Nearly 30 percent of doctors between 35 and 44 years old use email to communicate with their patients, according to a survey of U.S. doctors conducted earlier this year by Kantar Media. Email is a good option for healthcare providers to exchange information with patients, but there still are concerns about the practice. HIPPA places strict controls on patient information, including digital forms. 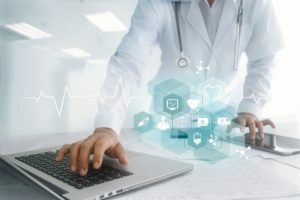 Password-protected systems are often used for emailing patient information, but some practitioners use smartphones, laptops and tablets that use unencrypted email applications. To be safe, only supported systems can be used for email. The risk of having unsecured communications tracked and captured is high. For example: A doctor emails the lab results of a high-profile business executive. If intercepted, not only is patient privacy violated, but the patient’s business could be affected. If test results are leaked to the press, the rumor mill could begin in earnest and the company’s stock prices might be affected. Physicians are also concerned about miscommunication, researchers at Weill Cornell Medical College found. Let’s say someone’s lab results are off by a decimal point due to a typing error. 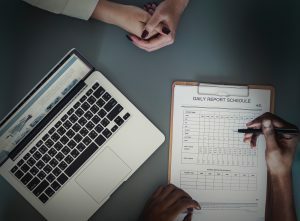 While this is an inconvenience requiring additional emails to be passed back and forth, the bigger concern is if the patient reacts to the information before the physician has the chance to get back to him or her with a correction. Imagine an email being sent with the wrong lab data to a patient with diabetes. The recommendation is made to change the insulin dosage. There could be serious complications if the patient changes his insulin dose unnecessarily. There are other solutions for communicating specific information that maintains accuracy. 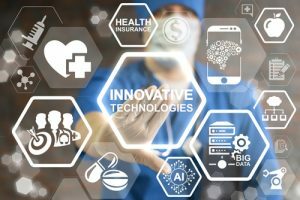 Laboratory reporting systems, medical coding and billing online systems and imaging databases all track patient information and check it for accuracy. Free-flowing emails are more challenging to keep error-free. Another liability concern occurs when a patient expects information and doesn’t receive it. 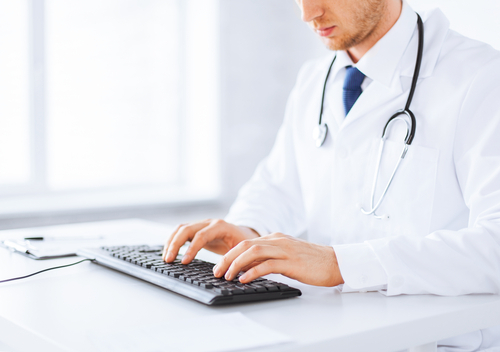 Physicians need a way to manage their email information so it is timely and accurate. Most insurance carriers don’t compensate doctors for time spent emailing patients. This is of concern for some medical practices where their doctors receive up to 50 patient emails a day. They see email as an option but don’t see it as taking priority over direct patient contact. Those who remain resistant report they can see the benefit of email in activities such as scheduling and medication refills, but the amount of time it takes away from other important tasks and that they aren’t paid for their time keeps them from making email part of their professional toolbox.